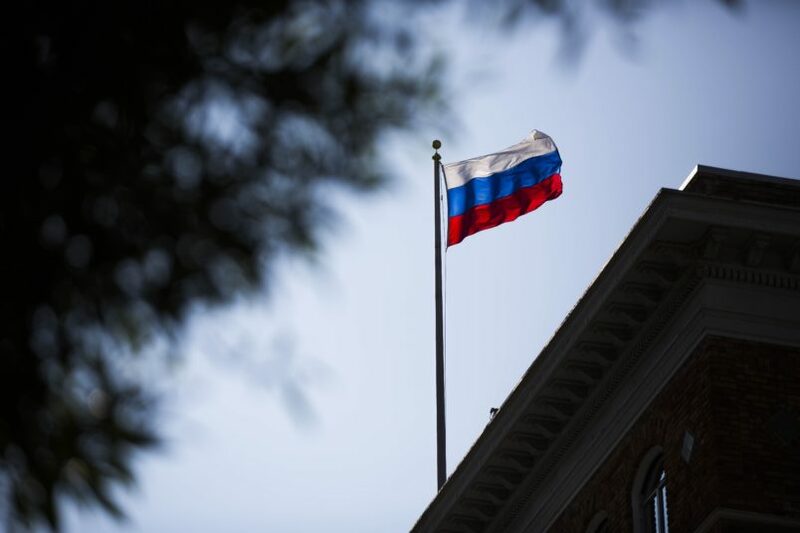 WASHINGTON (AP) — The Trump administration expelled 60 Russian diplomats on Monday and ordered Russia’s consulate in Seattle to close, as the United States and European nations sought to jointly punish Moscow for its alleged role in poisoning an ex-spy in Britain. The U.S. actions came as more than a dozen nations, including those in Russia’s neighborhood, were expected to announce similar steps to reduce Russia’s diplomatic presence in their countries or other actions to punish Moscow. Poland summoned Russia’s ambassador for talks, and its foreign ministry was among several in Europe planning news conferences later Monday.